When it comes to the performance of your artificial turf, the type of artificial grass is just one component. You also need to consider the type of infill that will be used. This 21st-century recipe, distributed under the turf and between the grass fibers, promotes a clean-smelling lawn even after a dog “does his business.” The non-toxic, biodegradable granules trap and neutralize ammonia-based odors by direct contact or from the air. It’s a one-time application. The odor controlling negatively charged property of Zeolite Max is the latest advancement in the science of pet deodorizers. At 97 percent pure, Zeolite Max is touted for containing the purest ingredients in the world. It is most effective when distributed under the turf backing as well as mixed into the fibers of the turf. It is percent permeable and features a honeycombed-like molecular structure. Sold in 50 pound bags, Zeolite Max is one of Synthetic Grass Warehouse’s top choices for infill products. Used and approved by artificial grass companies in North America for over 4 years. The only infill which has a negative charge which prevent ammonia from becoming a gas. Can be added to existing turf applications to help control odors. Add it to a maintenance program. Controls odors from any product, carpet, attics, skunks. Will not shred turf fibers (Less Impurities means pure quality). Impress your customers with the best solution on odor issues. It will recharge itself with nitrogen from rainwater. No need to use a liquid turf deodorizer, but will work with it. Tannish in color to match brown thatch (when wet it turns bright green). 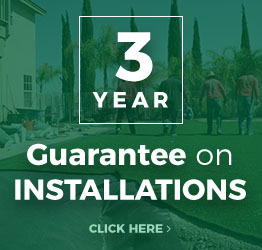 If you are interested in installing artificial turf at your home or business, please contact us at (866) 365-8873 today. We’ll be happy to discuss your needs and help you find the perfect pairing of infill and turf. All Season Turf is a family owned and operated company with ample experience in using American-made TigerTurf artificial turf for both residential and commercial applications. 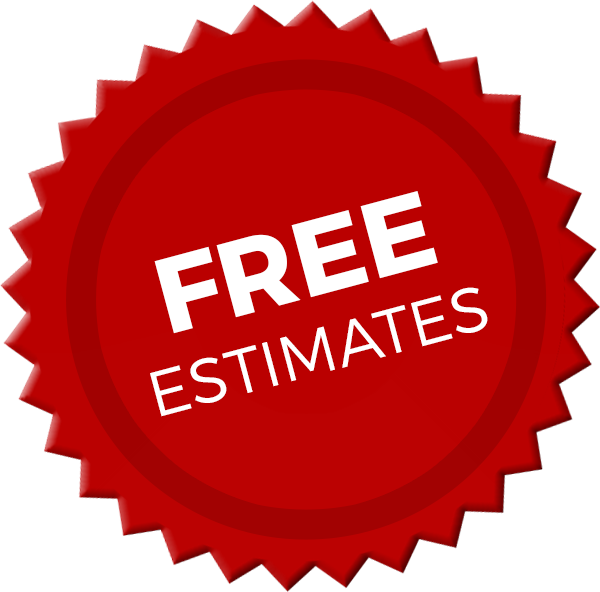 We take great pride in the quality of our work, and your satisfaction is guaranteed. 2019 © All Season Turf. All rights reserved. 27799 Blue Diamond Ln, Menifee, CA.